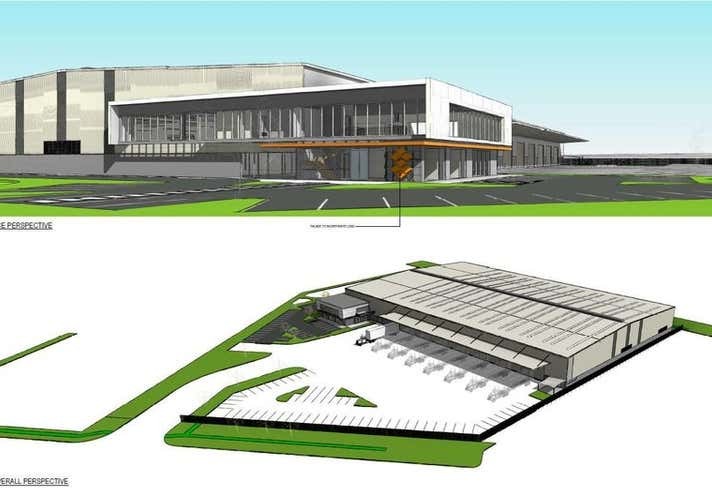 The Yatala Distribution Centre is ideally located between Brisbane and the Gold Coast along the M1 Motorway within the Yatala Enterprise Area (YEA). 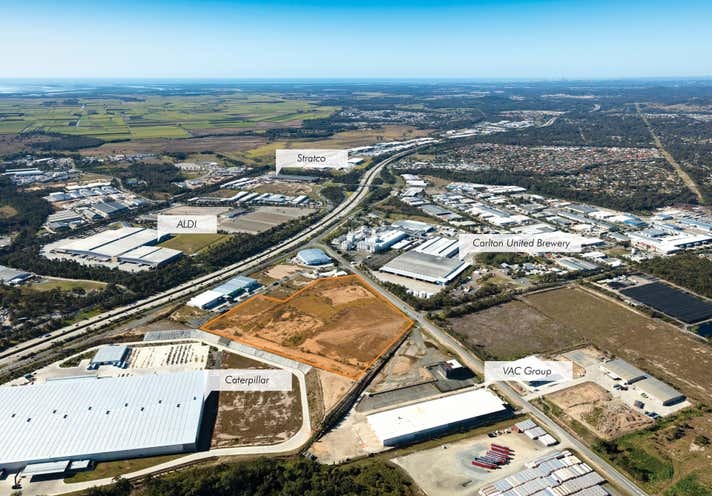 The YEA is one of Queensland’s largest and fastest growing industrial precincts and home to some of the nation’s most notable logistics, manufacturing and warehousing operators. 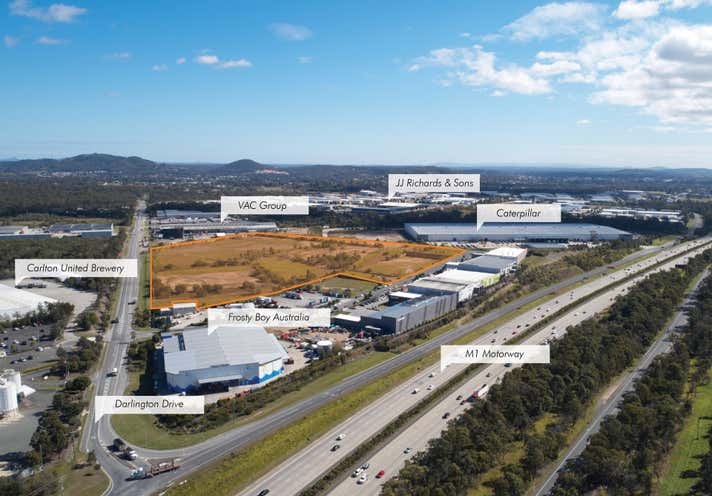 This prime 9.64 hectare development site proudly offered to you by Stockland provides outstanding pre-lease, Design and Construct opportunities ranging from 4,245sqm plus. For further information contact your Exclusive Agents, CBRE or Knight Frank.